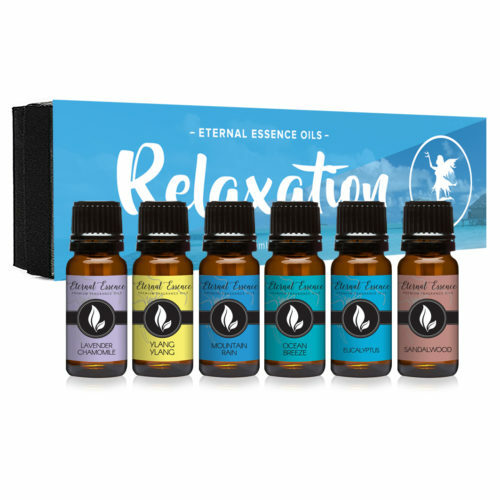 This gift set includes: Barrier Reef, Caribbean Escape, Mountain Meets Ocean, Mermaid, Honolulu Sun and Beautiful Day. 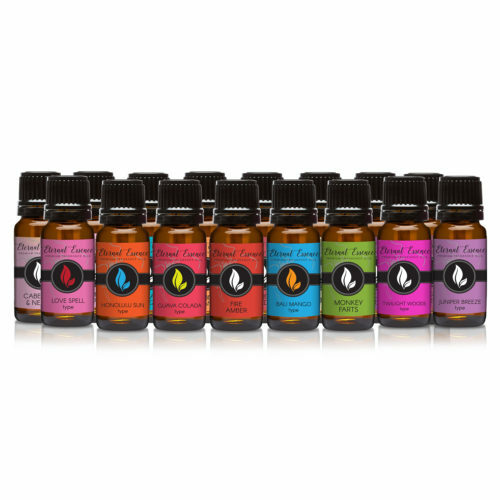 This set is complete with our Eternal Essence island getaway like fragrances. 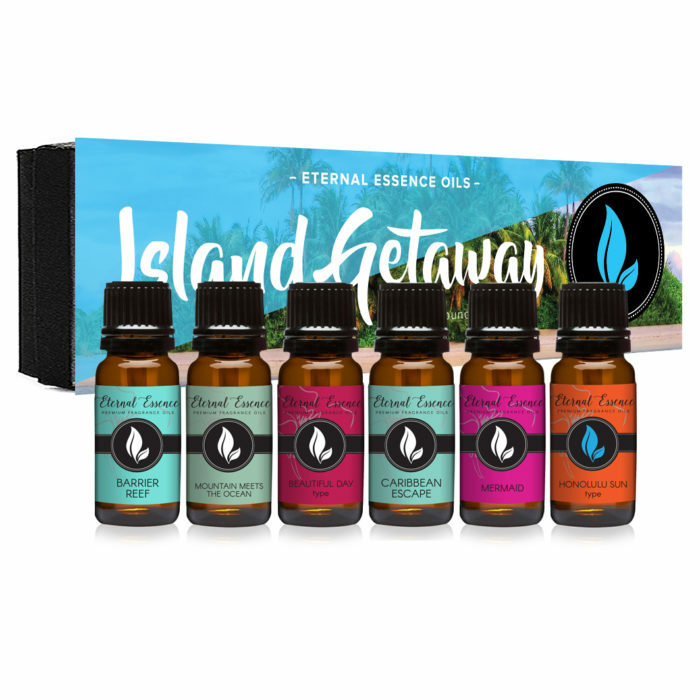 These fragrances will transport you to the islands wheres there is a fresh, ocean smell and the wonderful sounds of nature surrounding you.